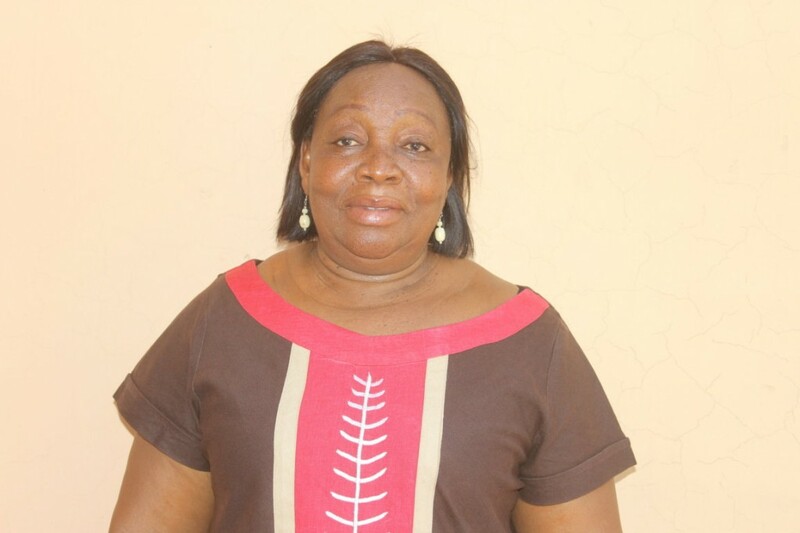 David Pwalua, AfriKids' Director of Programmes, pays tribute to AfriKids Ghana Board Member, Madam Francisca, who sadly passed away last week. "With your strict financial and educational background, you added a lot of value to AfriKids as an organisation. Your diligence, tenacity of purpose and attention to detail has helped the organisation immensely. You would usually go over the figures during board meetings when presentations were made, asking questions and making inputs, sharing your knowledge and helping to build our capacity. You had great knowledge of Ghana’s educational policies and the latest emerging trends in education which you used so generously to guide and support AfriKids in designing education-based interventions that were relevant and in tandem with the strategic educational direction of the country. "a loss not just to her family or to AfriKids, but a loss to all the children out there that AfriKids strives to put smiles on their little faces"
On this day, we want the world to morn with us the loss of a great mind, a loss not just to her family or to AfriKids, but a loss to all the children out there that AfriKids strives to put smiles on their little faces, a loss to all the children in school that you have mentored over the years, a loss to all the children in and out of education who would have benefited from your expertise and wealth of knowledge, a loss to this region and to this country, a loss that cannot be replaced. We will hold on to your values and principles and we know that you will remain in our conscience, helping us make the right decisions for the children we exist to serve just like you have always done. You have served AfriKids well as a member of the AfriKids Ghana Board of Directors, you have served your region and your country well, we are proud of you and ask the good Lord to lay your soul to rest peacefully."